and already remixed tracks from Tom Hades, Chris Hope & Andre Walter, Torsten Kanzler, Virgil Enzinger, Octave and many more. As DJ/live act/producer and label co-owner he serves as a true multi-purpose weapon for us. 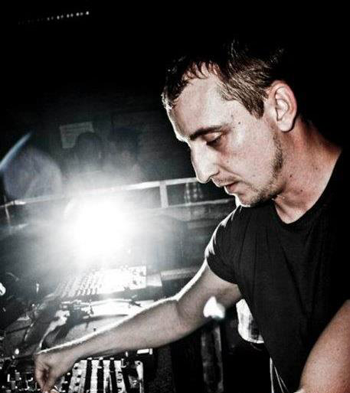 Recently he played in Tresor Berlin, U60311 Frankfurt or at Amsterdam ADE, always rocking as there’s no tomorrow!